The gaming industry just got a little more real today. 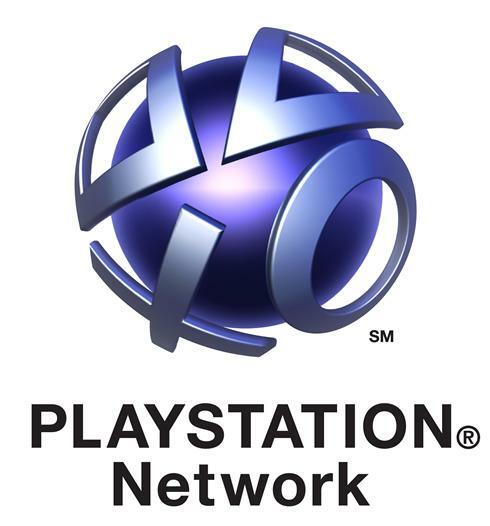 Sony Computer Entertainment America (SCEA) today announced it will debut an original competition reality series, The Tester, on PlayStation Network for free download starting February 18, 2010. SCEA teamed up with production company 51 Minds—creative force behind other reality shows like the The Surreal Life, Rock of Love, For the Love of Ray J—to bring The Tester to life on the PS3 and PSP. The show follows 11 hopeful gamers from across the country for eight episodes in which they will compete in grueling physical and mental challenges to win a position as a game tester at SCEA and a $5,000 signing bonus. SCEA says the cast members range in age from 22 – 36 years-old and stem from all walks of life—from a student, to a paramedic, to a used car salesman. The Tester will be hosted by model Meredith Molinari, while contestants will be judged by Hal Sparks and Brent Gocke. SCEA says there will also be weekly guest panelists such as David Jaffe, Director and Lead Designer of God of War and Twisted Metal, and founder of the game company Eat Sleep Play; John Hight, Director, Product Development, for God of War; and Petro Piaseckyj, Managing Producer, International Software at SCE. New episodes of The Tester will be available on PlayStation Store for free each Thursday from February 18 through April 8—it’s bound to be entertaining.